For nearly 30 years, Associated Land Surveying & Mapping, Inc. has been serving the communities of Central Florida with a highly knowledgeable and experienced staff. 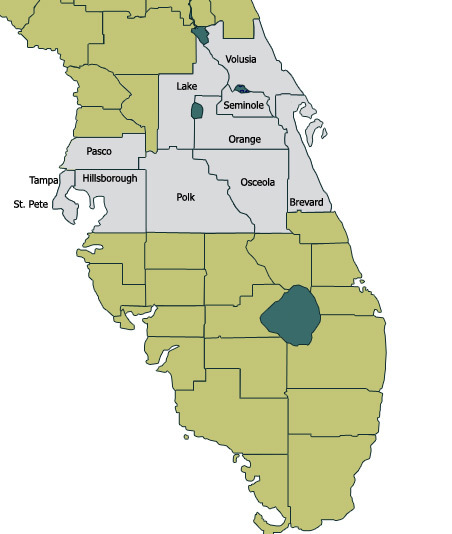 As a member of Florida Surveying & Mapping Society and the Home Builders Association of Mid-Florida, we work with a variety of residential and commercial clients, as well as numerous local municipalities to provide a timely and an accurate professional product. We can provide you with a wide variety of Land Surveying services.